Independence Day isn’t just parades and fireworks—yesterday we were reminded of the continuing sacrifices of our military personnel and their families, especially those deployed overseas. While the proud men and women serving our country do so willingly, it’s painful and difficult to be away from family and loved ones. 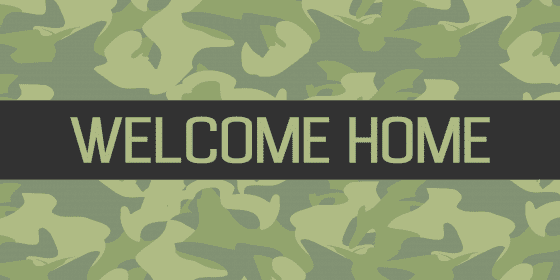 In the meantime, parents, spouses, children and friends wait anxiously for a serviceperson to come home safely. According to VetFriends.com, the United States has troops deployed in over 150 countries worldwide. As of December 30, 2012, there were 172,966 active duty troops overseas. VetFriends offers an interactive map that will show you deployment levels by country from 1950 to 2012. You’ll quickly see the scope of the sacrifices made by troops and the families who miss them while they’re gone. As of December 30, 2013, the United States Army has 546,057 active duty Soldiers. 314,339 Sailors are on active duty status in the United States Navy. 328,812 active duty Airmen serve our country in the Air Force. The United States has 198,820 active duty Marines. The Army, Navy, Air Force and Marines each have active duty reserve troops that total 850,880 servicemen and women. All told, 1,388,028 men and women currently serve our country on active duty status. Many are deployed overseas. All are making personal sacrifices in order to do their jobs. Each has countless family members, friends and loved ones who also make sacrifices. When your loved one returns from duty, celebration is in order. 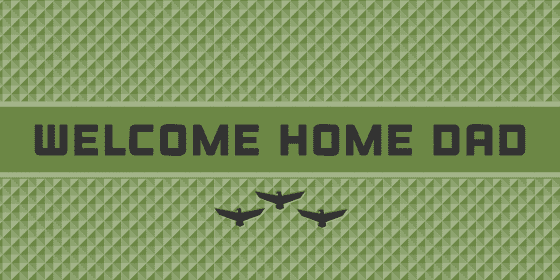 Welcome him or her home with signs to show your appreciation (and alert the neighborhood of the homecoming). 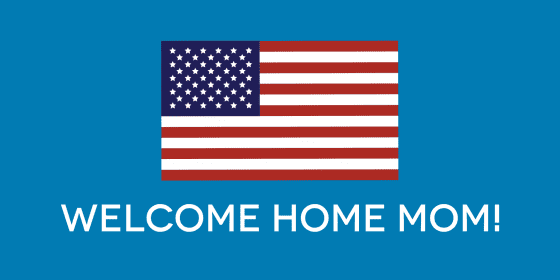 Our military related homecoming sign templates allow you to create yard signs to point the way home, or a larger vinyl banner for the front yard or porch. We at Signs.com would like to thank the many service personnel and their families for their past and continued service to our country. 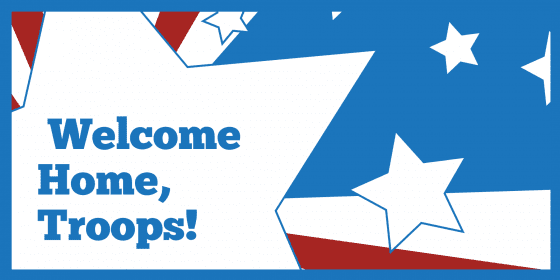 And for those returning from overseas… Welcome Home!